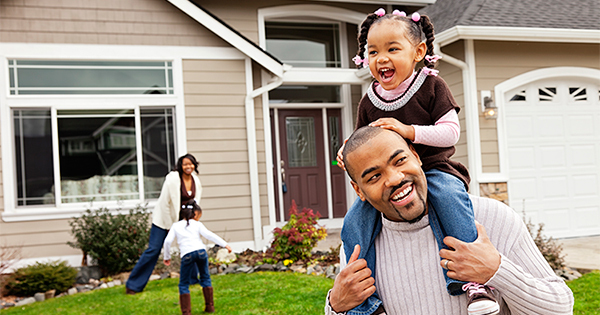 Are you thinking about purchasing your first home? If so, you’re not alone. According to a recent report from the National Association of Realtors, about a third of all homes purchased in the U.S. during the month of May were bought by first-time buyers. The market hasn’t seen this many first-time buyers since September of 2012. Lawrence Yun, the Chief Economist for the National Association of Realtors, believes there are several factors in this spike of new home owners, including job growth for young adults, lower mortgage insurance rates and programs that allow for smaller down payments. Another point of interest from the report: homes are selling very quickly. Nationwide, 45% of listed homes sold in one month or less. If you’re thinking about selling your home, or are about to start the purchasing process for the first time, give The Haro Group a call. We’d be happy to talk through the process with you!